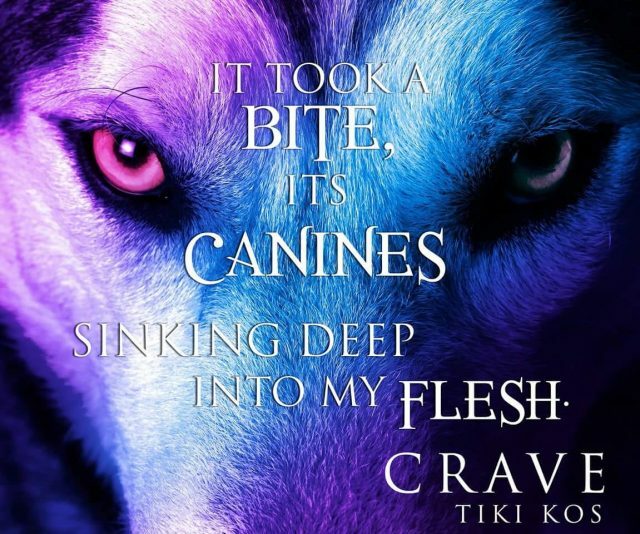 Fiction-Atlas Press LLC > News > Book Promotions > Crave by Tiki Kos is now LIVE! Crave is the first book in the Ladies of Death series. 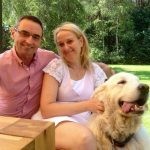 One bite will change her life. 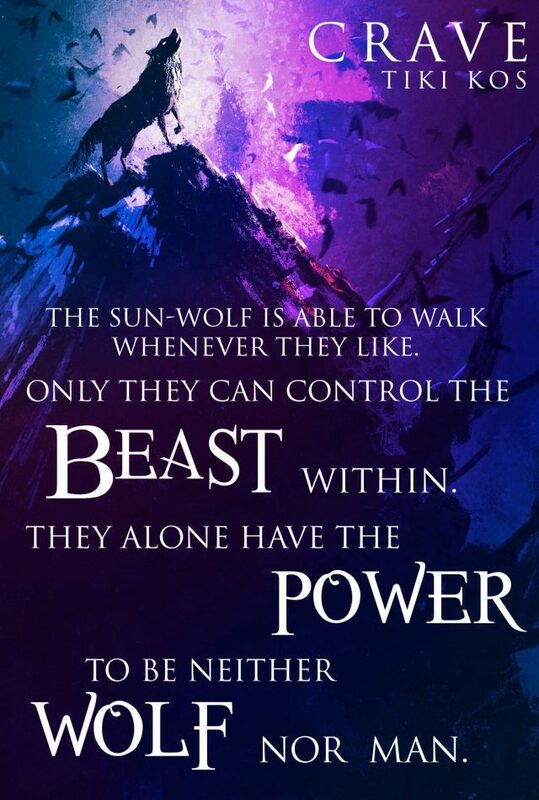 After surviving a brutal attack that killed her father in the secluded Wolfmere Mountains, Sunny Armstrong finds herself stronger, faster, and hungrier than before. Determined to get her pound of flesh, she swears vengeance on her father’s killers. Sunny is thrust into the middle of a deadly war between the Disciples of Wolfmere’s resident biker gang, and the shapeshifting Nokado tribe. With the help of her new shapeshifting friend Igasho, Sunny sharpens her new skills only to come up short and unable to fully shift. In the search for revenge and understanding of her new wolfish side, only one thing is certain: blood will spill, and heads will roll. There’s still a chance to win this awesome swag pack and paperback! The contest ends 11:59 EST 10/16/2018! 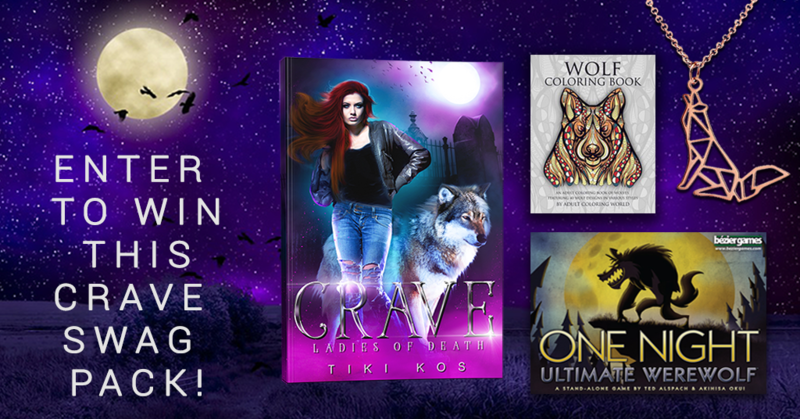 Enter to win a signed paperback of Crave, a wolf adult coloring book, a wolf necklace, and the One Night Ultimate Werewolf board game!